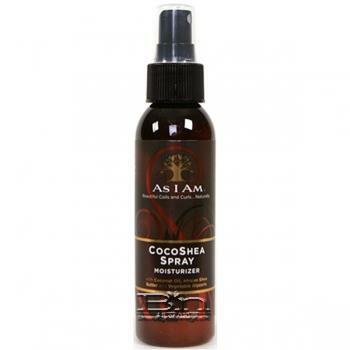 As I Am Coco Shea Spray Moisturizer with Coconut Oil, African Shea Butter and Vegetable Glycerin. Directions: Highly concentrated. Best to spray into palms and then massage into hair and scalp.